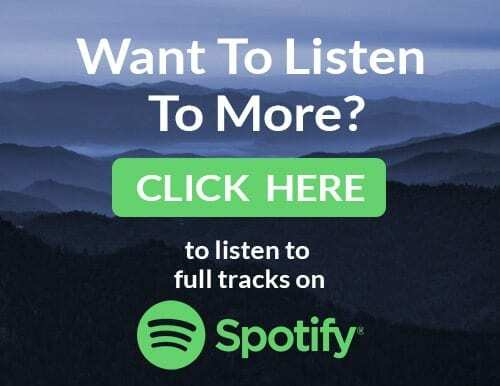 My relationship with New Age music has long been that of the hardened skeptic demanding proofs of authenticity that haven’t always been forthcoming, in fact usually greatly wanting, but recent years have seen a great deal of the genre ripen and mature past the instant-gratification fruitiness of too much of its early history. Subsequent to earlier commentaries, I’ve incurred the wrath and obduracy of critics who, heh!, claim to hold “allegiance” with the pacifistic nature of the mode…which is probably as it should be: one protects advocacies, doesn’t one?, though their feeble protests caused grins and chuckles, and thus I was content to field ‘em and move on. Now, however, the style has transcended much of its Jurassic amateurishness and Halpern-esque boneheaderies and is presenting formidable evolutions traveling backwards to time-honored staples and forwards towards new horizons. 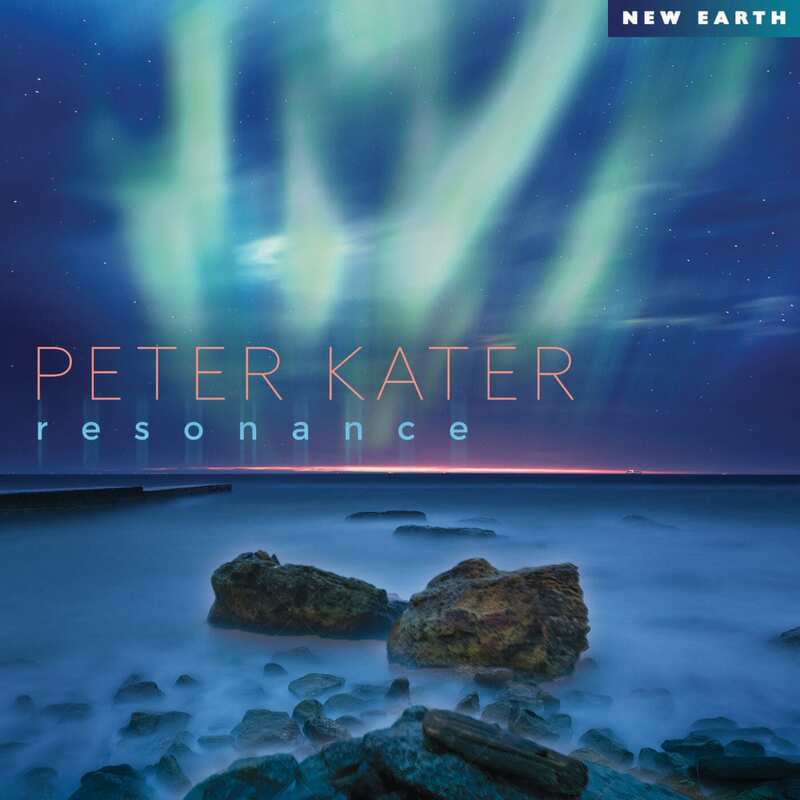 Keyboardist Peter Kater’s latest, Resonances, is a great example, and the gent conducts himself with top professionality at all points, having written, arranged, performed, engineered, and mixed every last note and scintillation. The entire result is reflected in a quotation taken from Chopin: “Simplicity is the final achievement. After one has played a vast quantity of notes and more notes, it is simplicity that emerges as the crowning reward of art”. Kater has long been a valued co-creator and performer with such figures as Dan Fogelberg, Robert Redford, R. Carlos Nakai, Rita Coolidge, John Denver, Kenny Loggins (okay, okay, so ol’ Ken himself devolved into a goopmeister in later years, but he put out a solid stream a great stuff for a very long time, so give ‘im a break, y’all), and others. Denver in fact collab’ed with Kater for a decade, right up to John’s tragic death, when his experimental Long E-Z plane crashed into Monterey Bay. I have a number of Peter’s old LPs in my collection, but Resonances pinpoints what’s been residing in his soul for a long time, emerging with grace, mystery, and solemnity much in spirit with the Eno Bros. (Brian for his ravishing ambiences and Roger for chamber airs), Tim Story, Harold Budd, Erik Satie, Faure, and others. A good deal of the CD is like a meeting ‘twixt Roger’s Voices, Erik’s Rosicrucianism, Liz Story in a much wiser estate, and various other above-the-fold artists, lush with understated beauty and shrouded majesty. Four cuts exceed the 9-minute mark and the entire disc is a solid hour of quietly adventurous listening. My fave cut? “Night’s Cavern”, which, with its gongs and bells, starts with quite distinct sympathies with Eno’s landmark On Land before heading for Beethoven/Bach territory.